We are excited to launch a unique collaboration with you all at Harcourts. 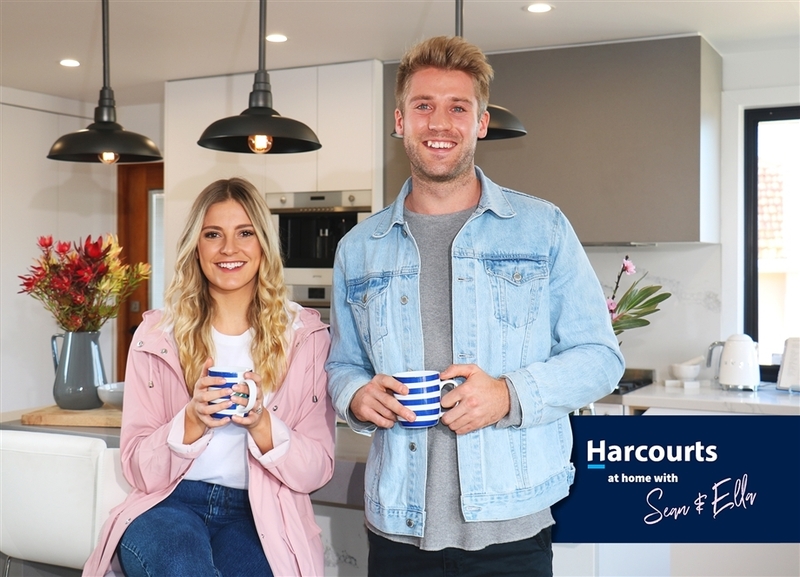 This partnership has been developed to give you at Harcourts a unique point of difference in the real estate market to potentially win business, whilst also allowing us ‘Sean & Ella’ to develop our own personal home renovation & styling business. We are offering you the opportunity to utilise our public profile, skills & knowledge gained throughout our recent experience on the Home Renovation TV show 'House Rules' as a unique service for potential clients. Our service can be offered pre-listing to ultimately give your clients a competitive advantage in the market. 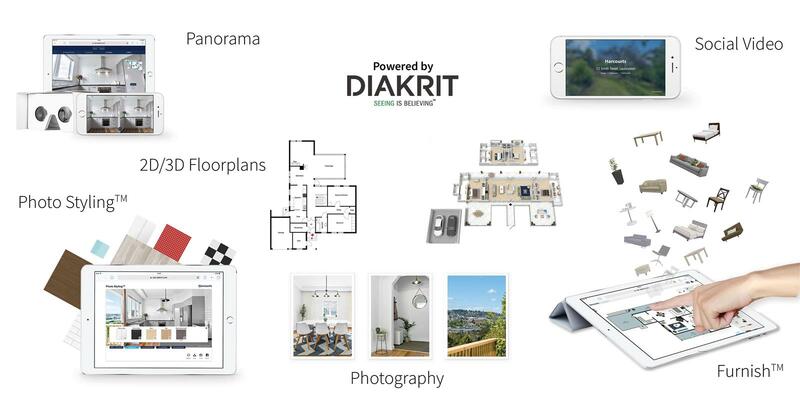 Whether it is giving advice on preparation or styling for sellers prior to going to market, making guest appearances at open homes or events, offering our services to successful purchasers, working with your builders to come up with unique design ideas or offering advice on the latest design & styling trends and where to shop. We feel the opportunities are endless for a successful collaboration with Harcourts and it is our hope that in result of our services you will see properties selling in shorter time frames and your clients achieving higher selling prices. We look forward to working with you and your clients. To launch our collaboration with Harcourts we are offering your clients a discounted rate of $200 per hour + GST for our services for the remainder of 2017 (travel costs may apply).